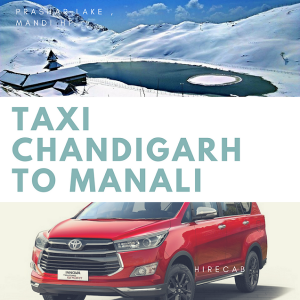 HireCab.co.in Provides Taxi Service in Chandigarh which is Highly Reputed Agency Deals in All Kinds of Cab Service. We Deliver Excellent Service on Time, Every Time. We Provide taxi Service for Shimla, Chandigarh, Manali, Amritsar, Delhi and Even the all cities in North India. We Treat Everyone with Respect & Professional Courtesy in all Communications. Our Service is Unbeatable & Low Price.